Seán Lynch has been a republican activist since the early 1970’s. The oldest of a family of 12, he lives with his partner Carol and has one son, Ciaran. Seán was released from Long Kesh prison after 13 years, under the Good Friday Agreement. During this period, he was O/C of the republican prisoners. Seán, a fluent Irish speaker, was one of the people who established Bunscoil An Traonaigh in Lios na Sceithe. He was Sinn Féin organiser in the Fermanagh South Tyrone constituency from 2000 – 2011. 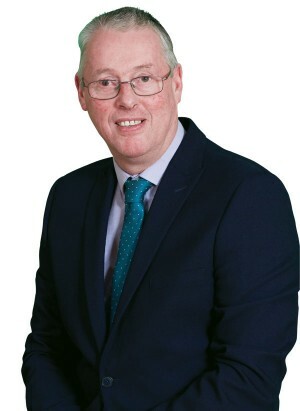 In 2011 Seán was elected to the Assembly and since then he has worked for all of the people of Fermanagh South Tyrone. He has been a member of the Regional Development and Justice Committees as well as being on the had-hoc committee on Mental Health Capacity Bill.